Dry lining walls? Fixing roofing or cladding? 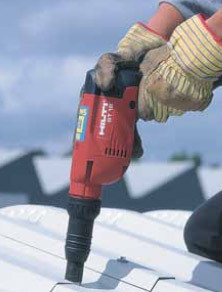 If it's a job that involves driving a lot of screws, our electric screwdrivers are made for it.